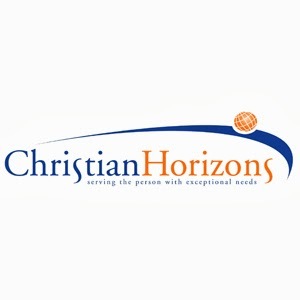 Christian Horizons is a non-profit, faith based charitable organization. Our camps and vacations provide vacations for over 600 people with exceptional needs annually. Our mission statement: Serving the person with exceptional needs. Christian Horizons offers 8-12 weeks of camp in 4 locations in Ontario and vacations year round locally and abroad. All vacations are supported with trained staff. Camps offered in partnerships at Two Rivers Conference Centre in Paisley, ON, Fair Havens Family Camp and Conference Centre in Beaverton ON, Muskoka Bible Centre in Huntsville ON and Camp Shalom in Cambridge ON.